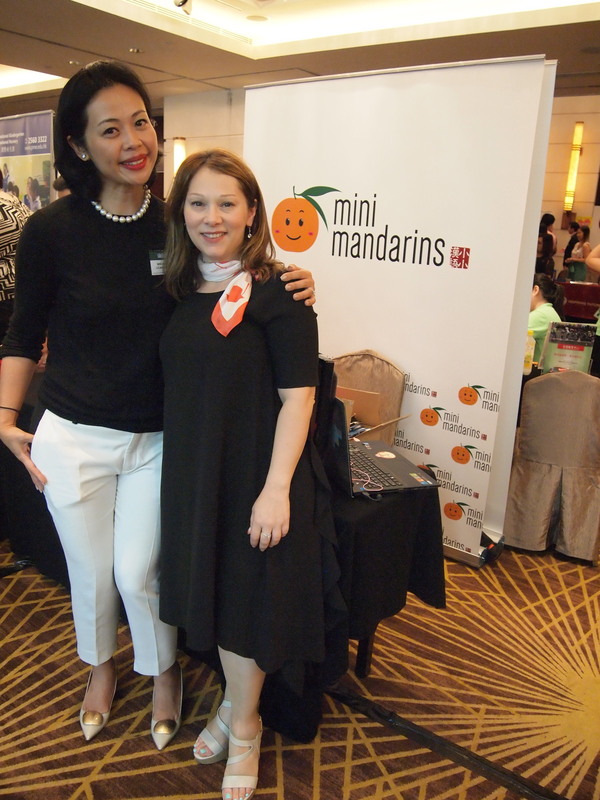 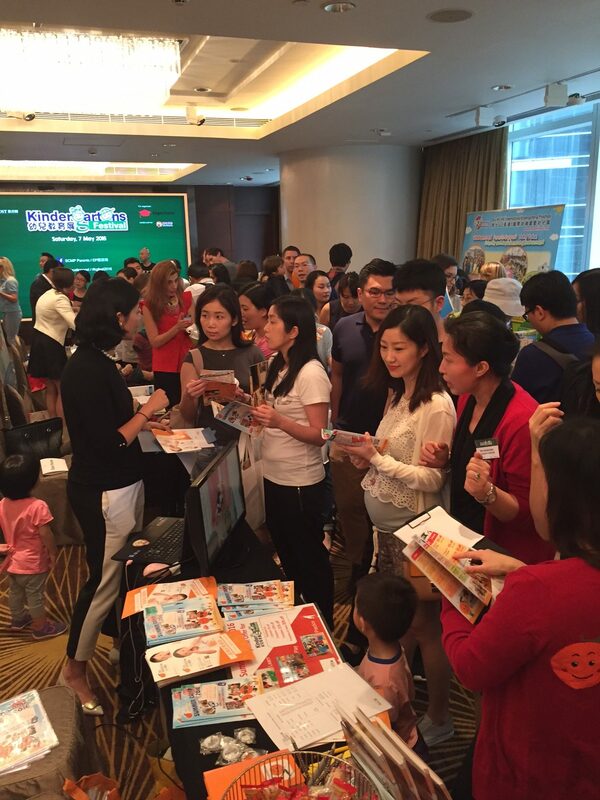 Mini Mandarins is honoured to take part in the HK Island Kindergarten Fair 2017 by SCMP Education Post. 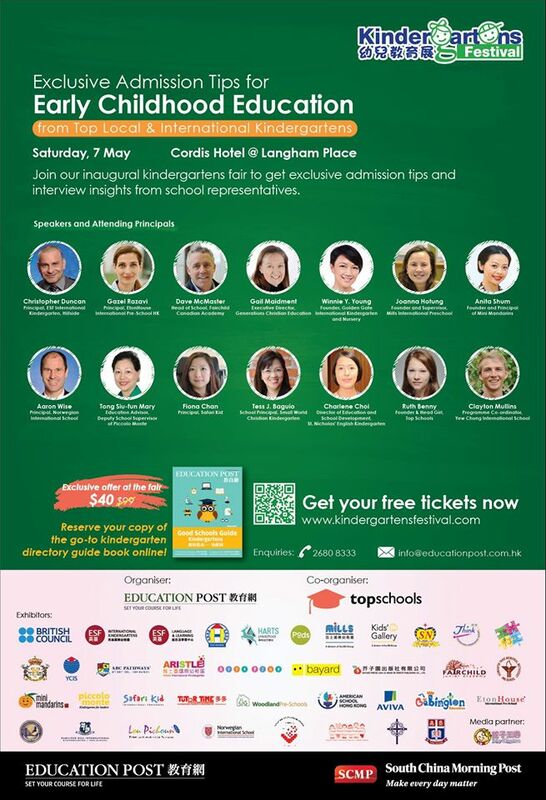 Our founder and principal Ms Anita Shum is also invited to be one of their panelists to discuss about her views on language learning and holistic education for children. 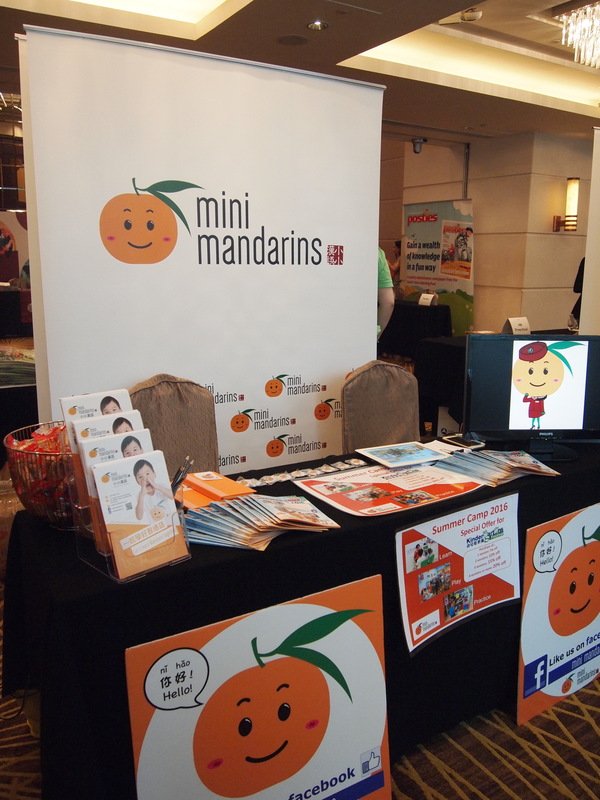 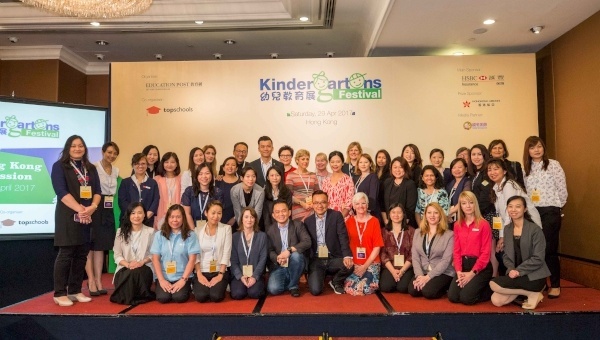 Mini Mandarins was proud to participate in the inaugural Kindergarten Festival organized by SCMP Education Post and Top Schools. 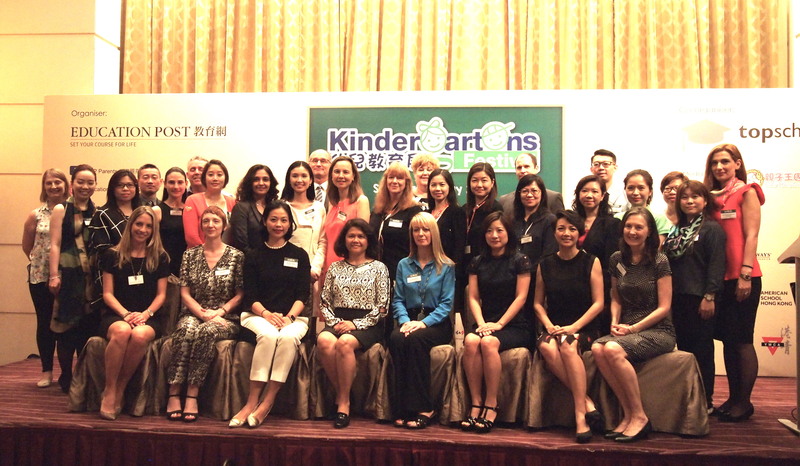 It was an invaluable experience to share our teaching philosophy with other renowned kindergartens in town.